March 9, 2015 — New York, NY — As part of an ongoing effort to keep books and reading a number one priority in the United States, James Patterson has announced that he will donate $1.25 million to school libraries this year. In the first-ever partnership of its kind, Patterson is joining forces with Scholastic Reading Club to administer funding applications to their network of 62,000 schools and 800,000 teachers. Scholastic will match each dollar with “Bonus Points,” which teachers can use to acquire books and other materials for their classrooms, at every school that receives an award. 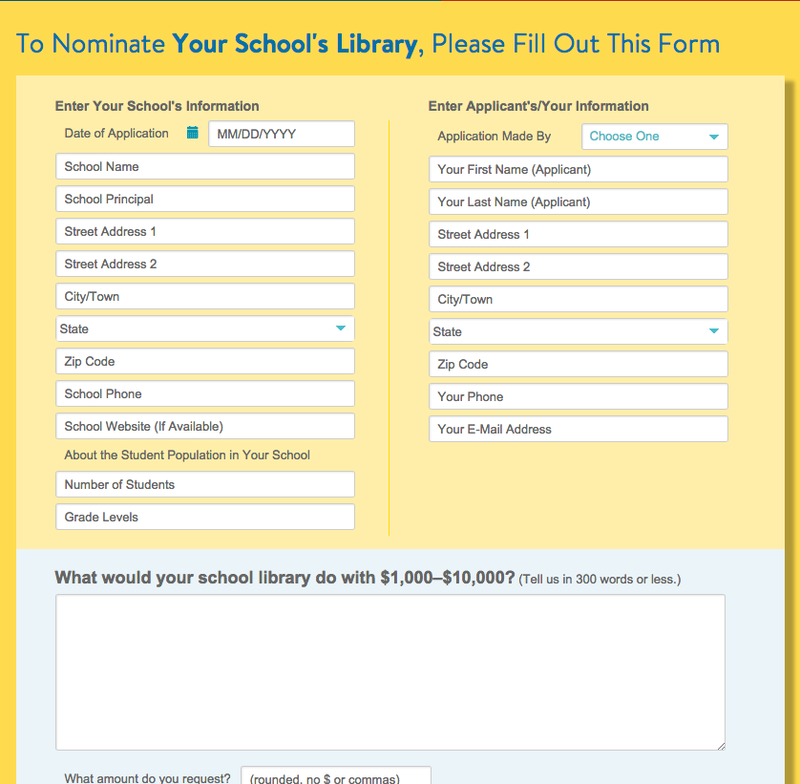 Applications to nominate a school library for a donation can be found here:www.scholastic.com/pattersonpartnership. "James Patterson is such a champion of books and reading for all children. We are thrilled to work with him to support school libraries, which are essential for thriving school communities,” said Judy Newman, President of Scholastic Reading Club, a division of Scholastic, the global children’s publishing, education, and media company. “James’s incredible generosity is moving and inspiring. 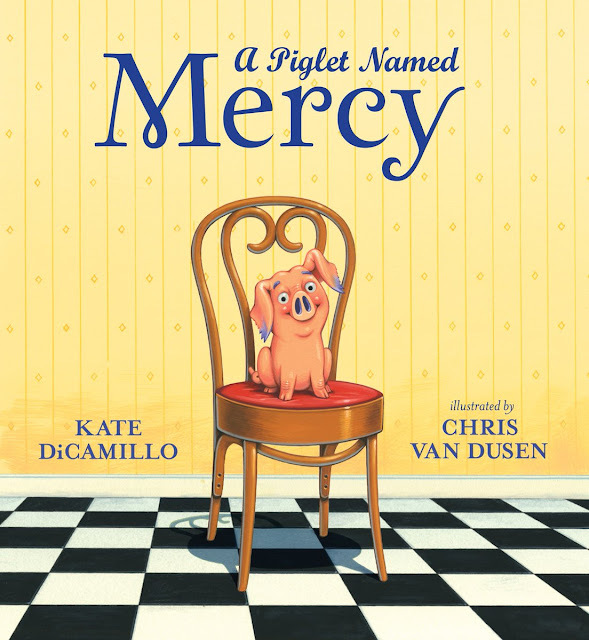 With our tremendous ties to teachers and school librarians across the country, Scholastic is the perfect partner to help James impact children’s and educators’ lives in a lasting and meaningful way."